At Mintos, one of our top priorities is ensuring the security of your information. We value your data and always make sure that it’s safe, secure and available only to authorised users. Therefore, as part of our security policy, we are happy to announce that you can now enable two-factor authentication for your investor account. You can now add an extra layer of security to your account by entering a verification code after you enter your usual log in data. Two-factor authentication helps protect your account from unauthorised access as a result of a compromised password, phishing attacks and other cybercrime. In order to ensure that the only person logging into your account is you, the sign-in with the two-factor authentication will require your password and your Security Key which you will type in via an app on your phone. This means that even if someone has your password unless they also have your phone or other trusted device with them, they will not be able to access your account. 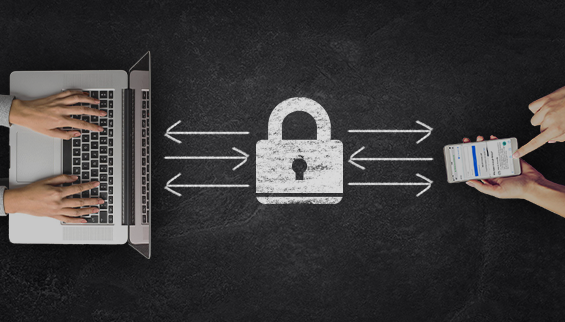 How can you enable two-factor authentication? – Enter the Two-factor authentication code provided by the Google Authenticator app.